Adam Guthrie From I Feel Good Magazine interviews Dr Heleen Roex-Haitjema about plant based nutrition. Dr Heleen Roex-Haitjema, paediatrician (non-practising), migrated to Australia from The Netherlands with her husband and three children in 2000. Eight years ago, Heleen stumbled across the abundance of well-executed studies on the influential role of diet in chronic disease causation. Not having been exposed to much nutrition education in her medical degree, Heleen was fascinated to learn that a healthy plant-based diet is not only preventative, but can also play a curative role in halting and sometimes even reversing numerous chronic diseases. 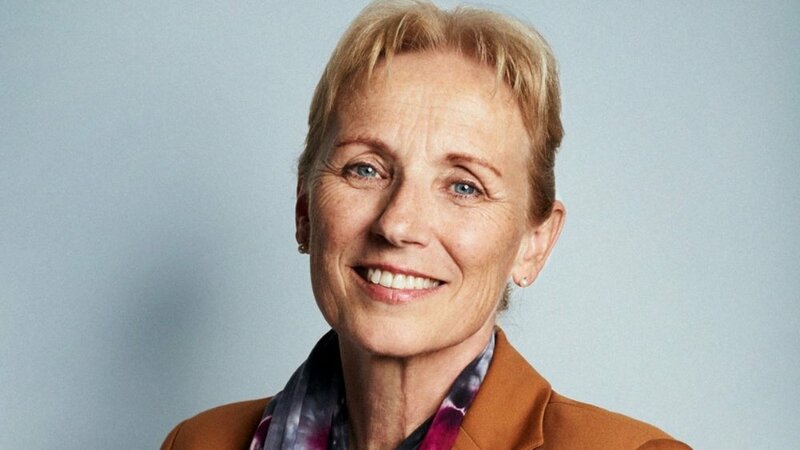 To formalise her knowledge, Dr Heleen completed the Certificate in Plant-Based Nutrition from eCornell University, New York and trained with the Physicians Committee for Responsible Medicine (PCRM) in Washington DC to become a Certified Food for Life Instructor. In this capacity, she conducts 5-week courses in Adelaide. Heleen regularly presents on evidence-based health and nutrition for the general public, in hospital Grand Rounds, and for medical students both in Australia and Europe. This year, Heleen co-founded and leads the not-for-profit organisation, Doctors For Nutrition. The mission of this registered charity is to bring food back to healthcare. How Heleen become interested in plant based nutrition and why she decided to change her diet. Why more doctors are becoming interested in plant based nutrition. The difference between a whole food plant based diet and a vegan diet. 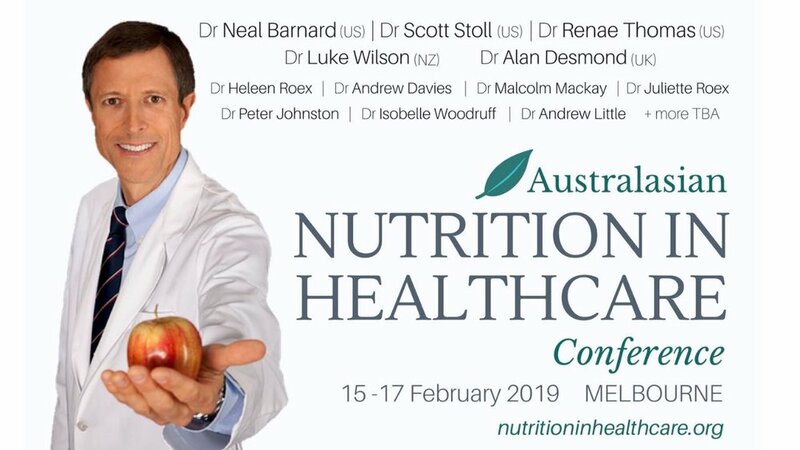 Doctors For Nutrition and the Australasian Nutrition In Healthcare Conference. Why plant based nutrient is so effective in preventing and reversing heart disease and type 2 diabetes. Is it possible to obtain all nutrients from plants. Tips for getting started on a whole food plant based diet. Resources to help transition to a whole food plant based diet.